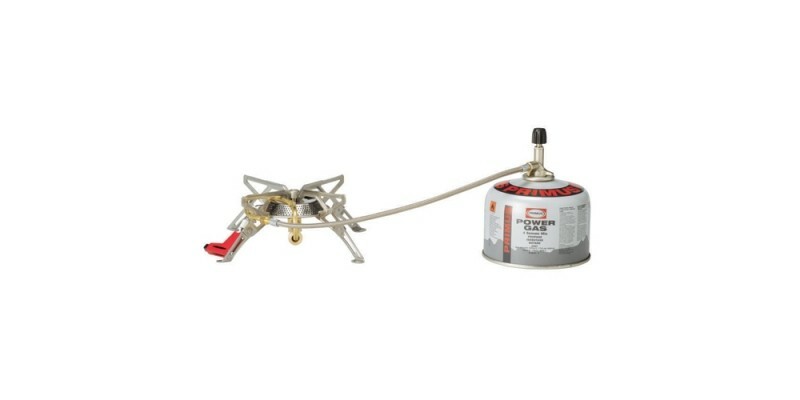 Stable and simple LP gas stove. This is the stove for people who want a stable, small stove but still appreciate the simplicity of gas. 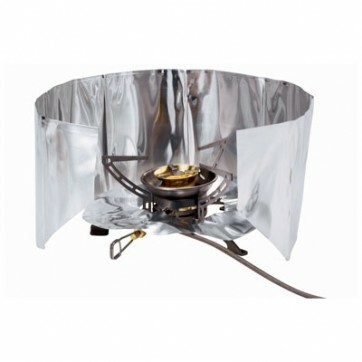 Thanks to the preheating coil, the stove can also be used in low temperatures, and has four stable, foldable legs making it useful even with larger pots. The Gravity EF comes with a windscreen, heat reflector, and nylon stuff sack. The standard model of the stove is powered by gas, but it can be upgraded for use with liquid fuel using the 737380 PRIMUS Gravity MultiFuel Kit.. Fuel canisters sold seperately. Dimensions: 5.9" x 4.3" x 2"